Barbara Chng, 42, is a mother of 7 year old twins. She has always been sporty since secondary school days, and was part of Singapore’s first Synchronized Swimming team. When pursuing her International Business Degree in the United States, she took up skiing, and rock climbing. Barbara started her competitive journey in bodybuilding, representing Singapore in the 2014 SEA Championships where she placed 2nd in the Women's Athletic Physique category. 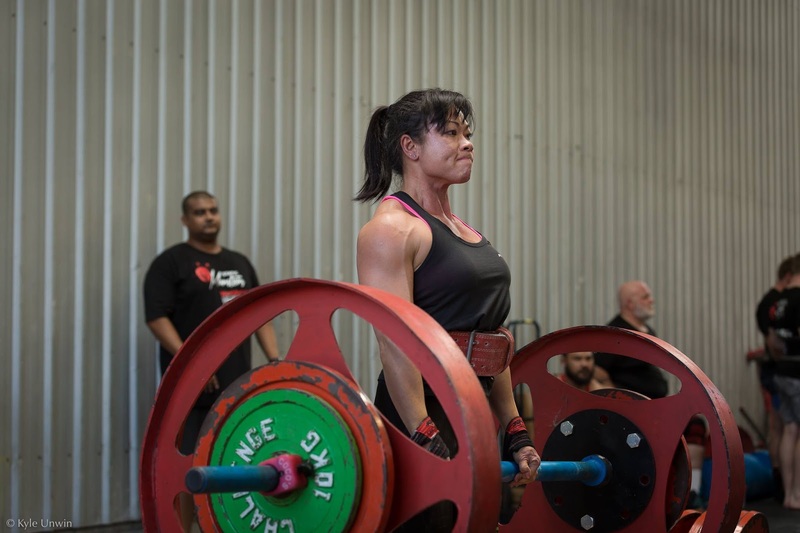 Having competed at the Asian level in bodybuilding, she is a very sought after personal trainer by private and competitive athletes as well. 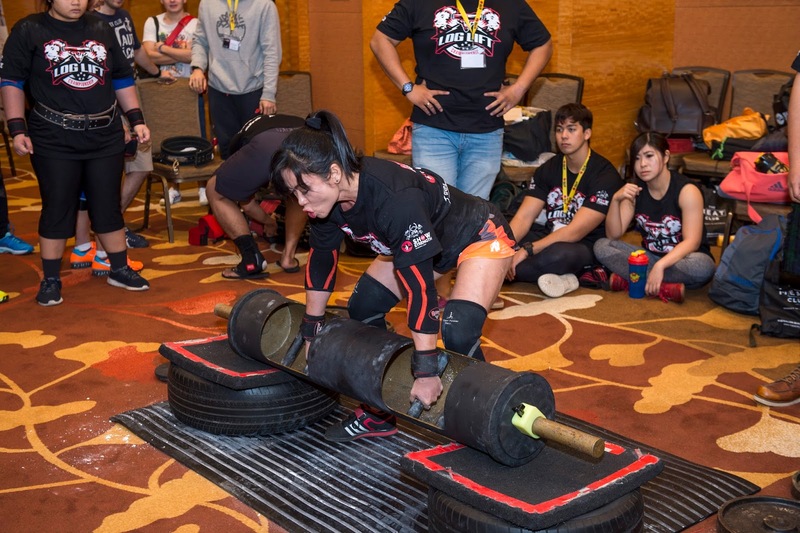 In March 2015, under the guidance of Ahmad Taufiq, she embarked on her first Strongman competition, the Axle deadlift, and placed 4th in the Women’s open. She took part again in the Strongman Log Lift competition in May 2015, and came in 3rd in Women’s open. 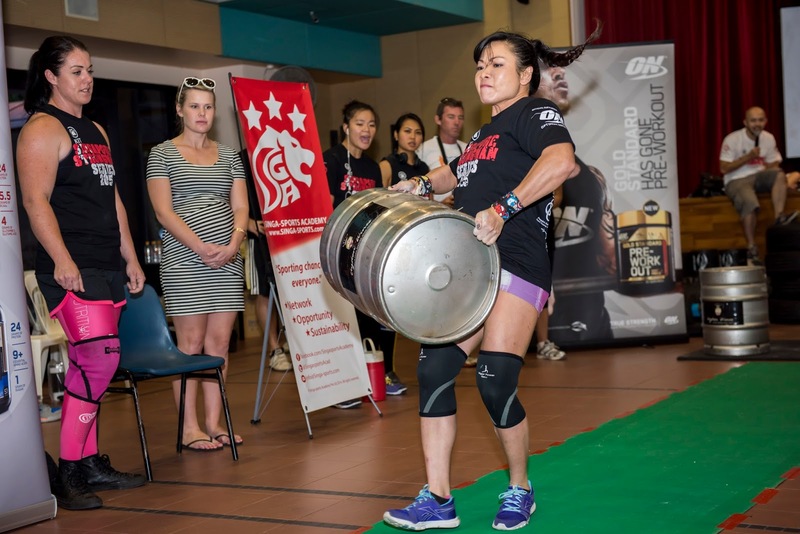 In August the same year at the Singapore Strongman Axle Squat Challenge she was 3rd for Women’s Open. In the Singapore Strongman Championships on October 2015, she came in 4th overall in the women’s open. 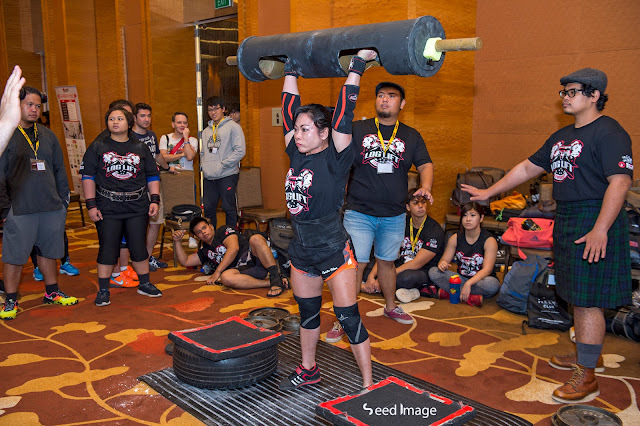 Her will to become stronger led her to train harder for Static Monsters Singapore March 2016, which she won with the heaviest lifts of the day. In June 2016, she was invited to compete in Philippines Strongest Man and Woman competition. 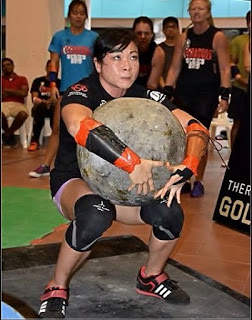 She came in 3rd in the Women’s open and 1st in the International category. 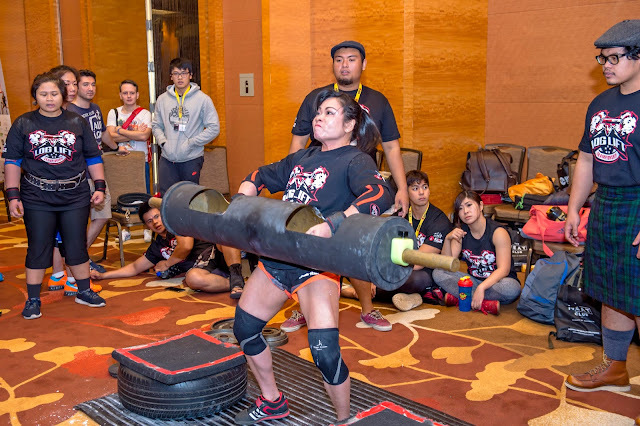 She then began training for Gymmboxx Squat Challenge in September 2016, and won in Women’s U62kg category. 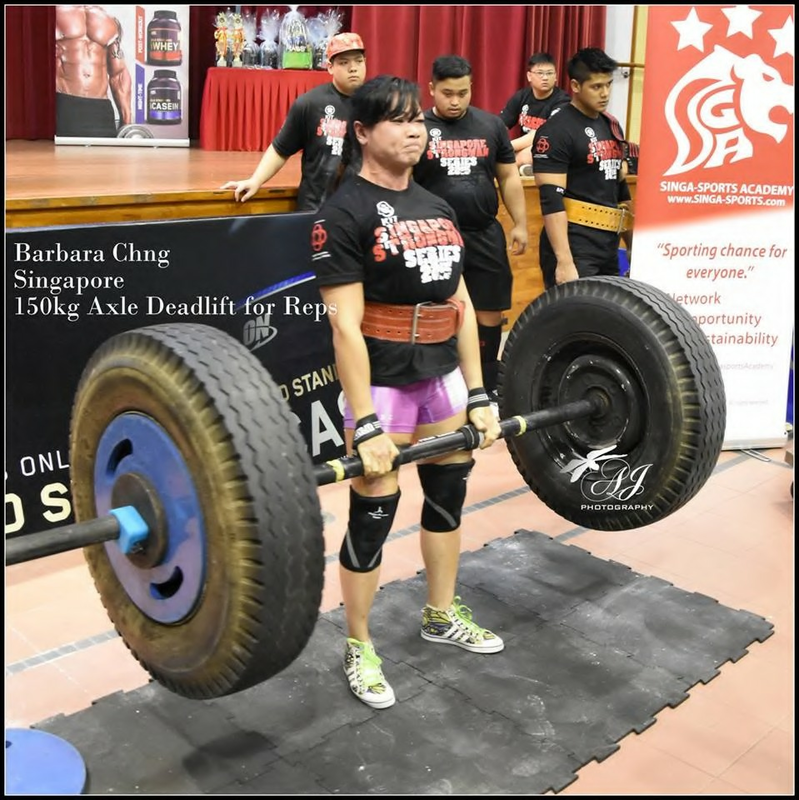 In October 2017, Barbara took part in Singapore Log Lift Championships and is the last woman standing with the heaviest overhead log press of 65kg. Barbara with family, hubby, Andrew Johnson ( MD of Ayden Wines, Private chef, Cookbook author, VP WBPF Singapore and competing strongman) and her beautiful twin. For the past 3 years, Barbara has been coached by Taufiq and is the reigning U62kg Women’s Champion. Currently Barbara is preparing to compete in her first international strongman competition outside of the ASEAN region, The Static Monsters, in Gold Coast Australia. She is vying for a top 10 finish and to qualify for the World Log and Deadlift Championships in May 2018. 12th S.E.A WBPF Bodybuilding Championship 2014. Photo by Derrick See (Seed Image). Can you spot Barbara in the photo. 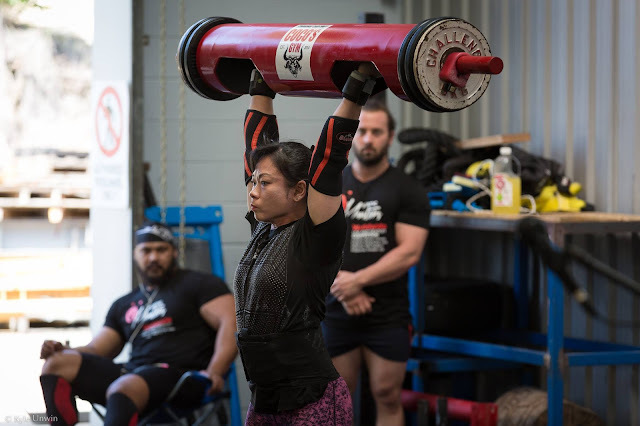 Barbara came in first at the Static Monsters Gold Coast with a total lift of 245 kg and is currently ranked 5th place in the World. She will be the first Singaporean woman in Strongman to compete in Static Monsters World Championships in May 2018 at Gold Coast, Australia. 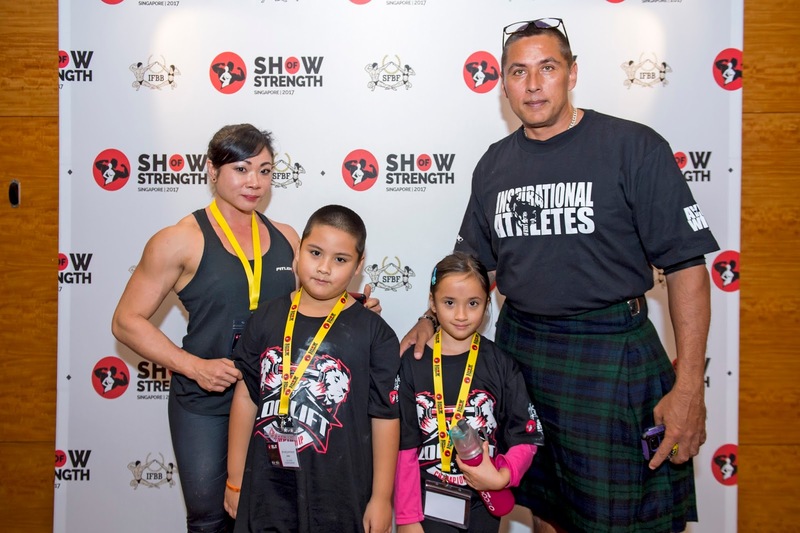 Barbara is married to Andrew Johnson, also a international competitive Strongman in the U105kg and Masters. An author and a chef, AJ is also Barbara’s nutritionist.